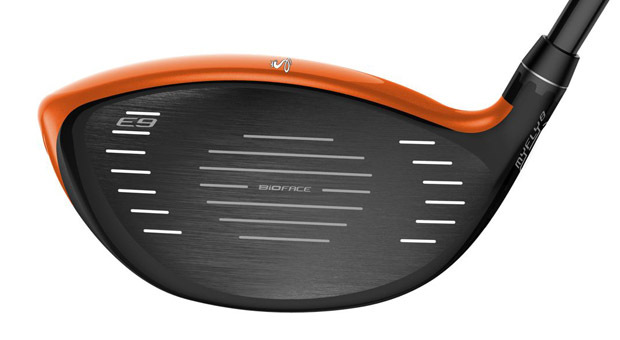 Some colourful news from Cobra today as they have announced the launch of their new Cobra BiO CELL driver. Designed to "help golfers go long" the BiO CELL is available in five eyecatching colours and packed with the latest Cobra technology including MyFly8, SmartPad, E9 Face Technology and the BiO Cells the range is named after. The five colours shown below are black, silver, blue aster, barbados red and vibrant orange. Whilst many will be focused on the colours in the new BiO CELL driver, the technology and adjustability offered is worthy of attention too. The 460cc, titanium head is weighted to move the centre of gravity (CG) lower whilst favouring a draw bias. Cobra say the CG in the BiO CELL offers maxmium performance, distance and forgiveness. A better-players BiO Cell+ driver is also being launched that features a more neutral CG position. 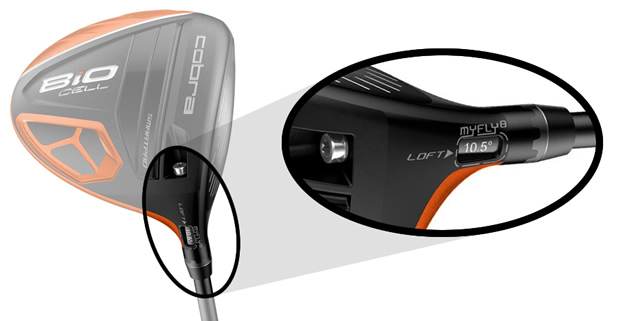 Cobra have improved the adjustable hosel within the driver to offer golfers the choice of eight different loft settings, two more than the previous AMP Cell driver. The new MyFly8 technology means the BiO CELL driver can be set at 9, 9.5, 10.5, 11.5 or 12 degrees as well as three draw-bias settings in 9.5D, 10.5D and 11.5D. The MyFly8 technology works closely with a SmartPad on the sole of the driver to ensure that whatever setting a golfer chooses, the face angle of the driver will remain square at address. You may be asking yourself what are BiO CELLS? Essentially the cells are areas of the clubhead that Cobra's R&D team have been able to use to remove weight and mass and thus reposition it to improve performance. In the BiO CELL driver, the cells in the sole along with Cobra's E9 face technology have allowed them to move the weight low and back in the head. This increases the MOI, or forgiveness, of the club and produces a larger effective sweet spot. 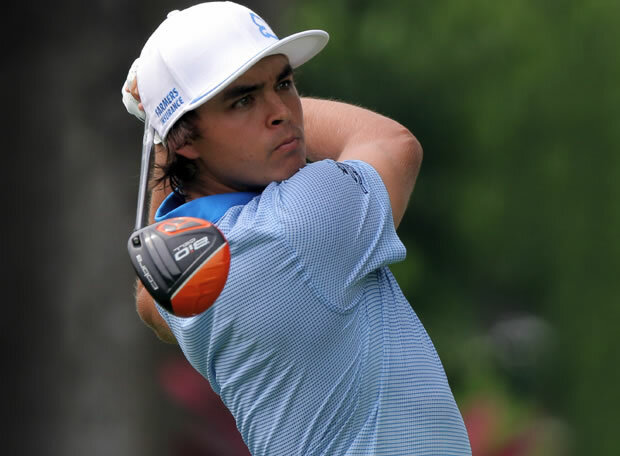 Those with a keen eye may have seen the BiO CELL driver on Tour already, as Rickie Fowler used an orange model at the Australian PGA Championship in November.